Not every man follows the fashion guide and this is one of the main reasons why men always fall back on the most comfortable outfit- the kurta pajama. 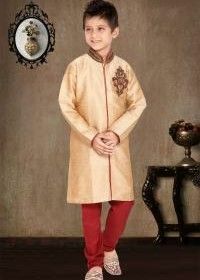 Kurta pajama is often treated as a traditional or a humble outfit and not many men know the fact that this too can be turned into one style statement. The coming wedding season, all the men out there can do themselves a favor. Don’t just wear the casual kurta pajama but instead style it the right way. We’ve got some awesome tips that will do the trick for you. Men who are on a little heavier side often feel that they cannot pull off a kurta. Really! Think once again. Never pick a size that is too big for you as it will only make the wearer look larger than he actually is. All you need to focus on is picking a piece that perfectly fits. 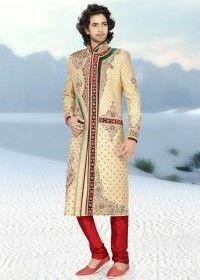 So, keep that in mind when choosing your kurta this wedding season. 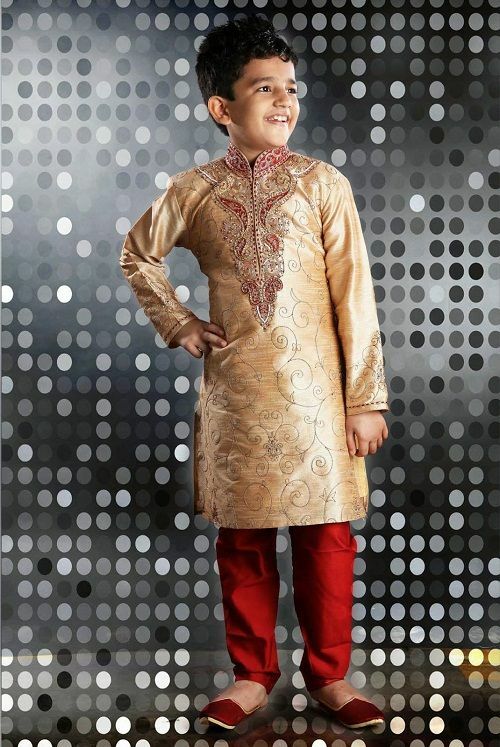 Kids too can rock this look this wedding season by shopping for the best kids sherwani online. If you are ready to try something new, pair up the kurta pajama with a contrast turban as it helps add a little swagger to the sober look. Turban also goes well if you are attending a wedding as a best man and these turbans also go well with kids kurta too. Did you ever think how a waistcoat would look over a well-fitted kurta? Even a casual kurta can get an instant wedding makeover with the right waistcoat. Men can try printed waist coats or those that come in single solid colors. 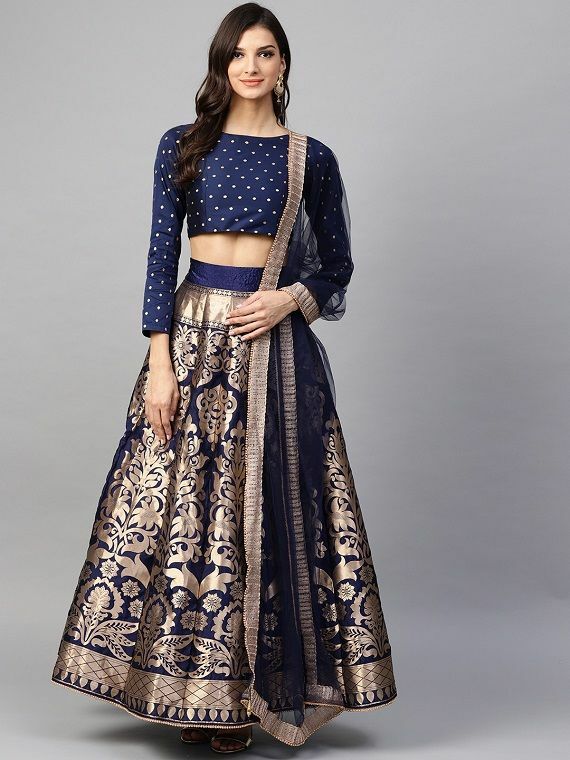 All you need now is the perfect pair of jodhpuris to finish the look. 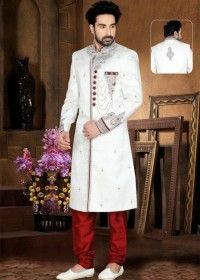 Men can even style the kurta pajama with a blazer jacket as it would instantly spruce up the look. Choose a printed jacket or one that is more subtle or one in a single color. 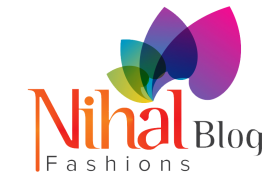 If you wish to try something trendy, you can choose from the best jacket collections that are made especially for the wedding season. 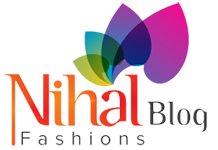 The above mentioned are few of those tips that can help you look jazz even when wearing a kurta pajama. Make sure you choose the best and use simple accessories to get the look right and you can never go wrong for sure! Previous article Previous post: When’s the Right Time for a Traditional Avatar?